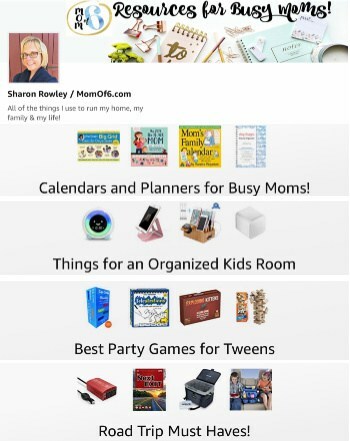 Scavenger hunts using phones seem to pretty popular these days for get-togethers as well as for kids birthday parties! 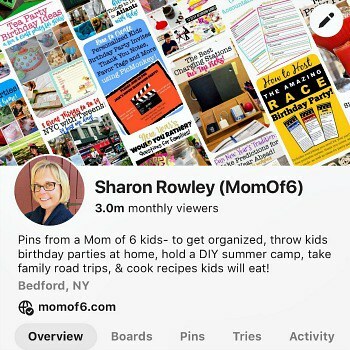 So how excited would your kids be to host their own video scavenger hunt for their friends? 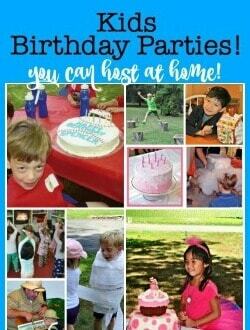 Here's one of our free printable party games for kids that you need! 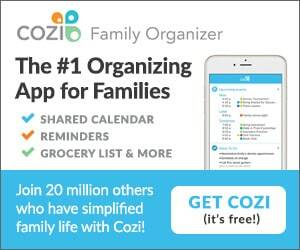 You'll want to set up your video scavenger hunt by first dividing the kids into teams- groups of 3-6 would be best. Each team will need access to a cell phone to record their videos. Go over the rules of the video scavenger hunt with all of the participants before you start- including the time frame (one hour is suggested). 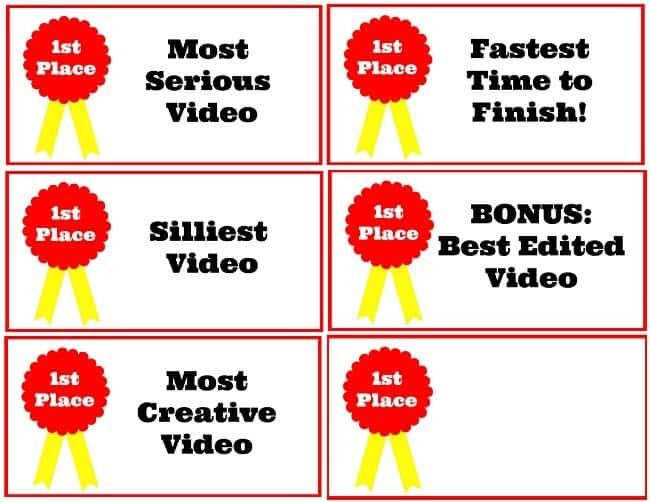 Each video should be edited as the teams go along- deleting clips they don't need so that all clips appear in order of the printed scavenger hunt. And offer the bonus- that if the team can pull all of their clips together into a movie complete with text, music, and sound effects- there will be a special prize! 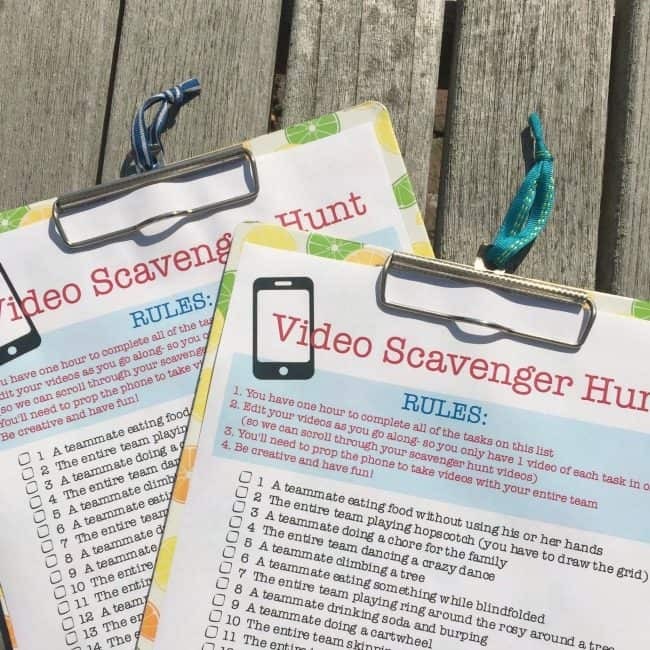 Copies of the video scavenger hunt list (you can get your free printables at the bottom of this post!). 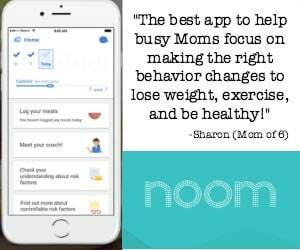 Print them on card stock or attach them to clipboards, so they are easy for the kids to follow and check off as they go along. Food options (for the kids to eat without hands and while blindfolded). Get creative! After the teams have created and edited their videos- it would be fun to gather together to watch them! If your phones can be mirrored to your TV- that would be ideal! Otherwise- have teams take turns passing around the phones so everyone can have a good giggle about each other's videos! Then gather together the adults and decide on some video awards for the teams! Ready to Download Your Copy of the Video Scavenger Hunt for Tweens? 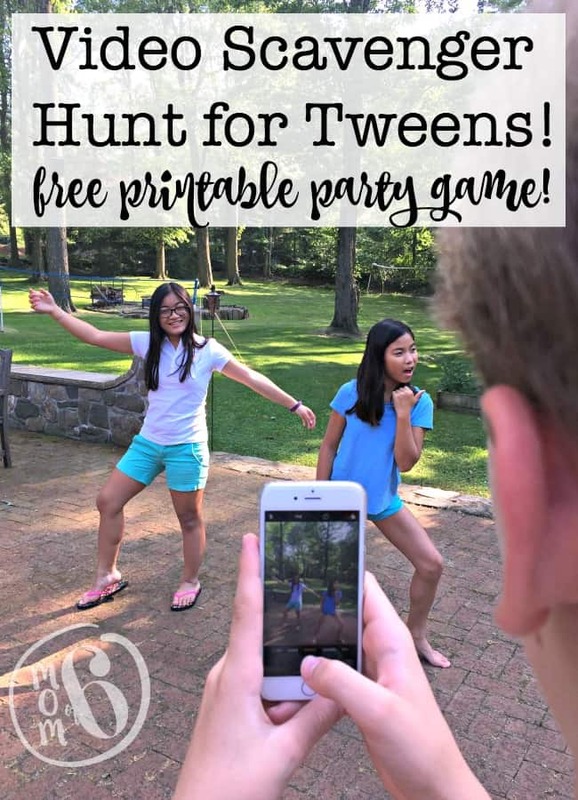 Do you think your tween will love this video scavenger hunt? « Packing for a Road Trip- How to Pack the Inside of Your Car! I am not receiving the download for the video scavenger hunt??!! That’s because you haven’t confirmed your subscription to that download. Don’t worry- you’ll only be added to my mailing list one time- but you must confirm each subscription in order to receive the download.